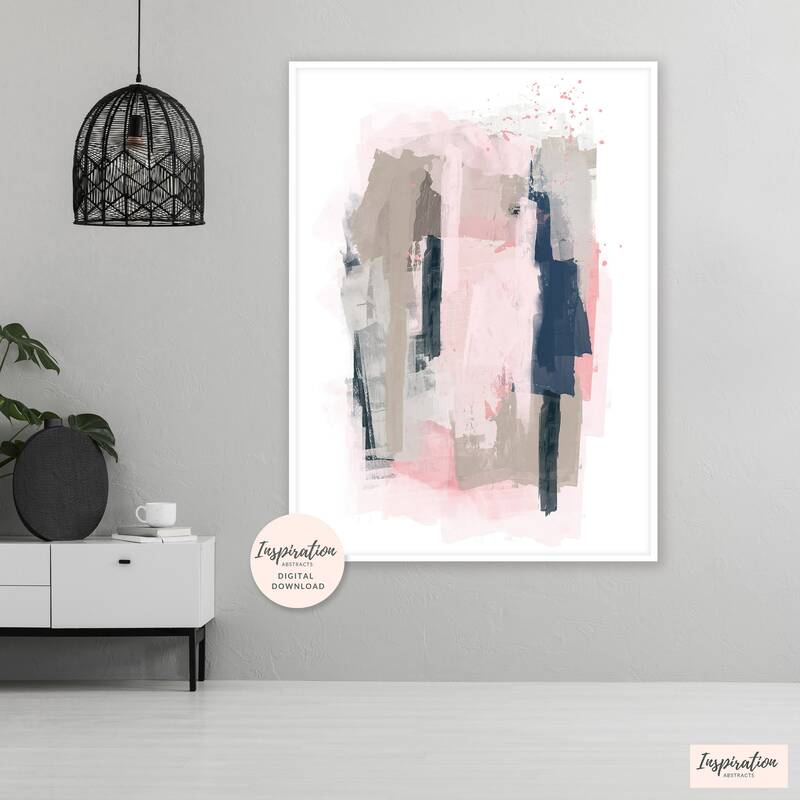 A contemporary mixed media abstract with pink and navy tones. 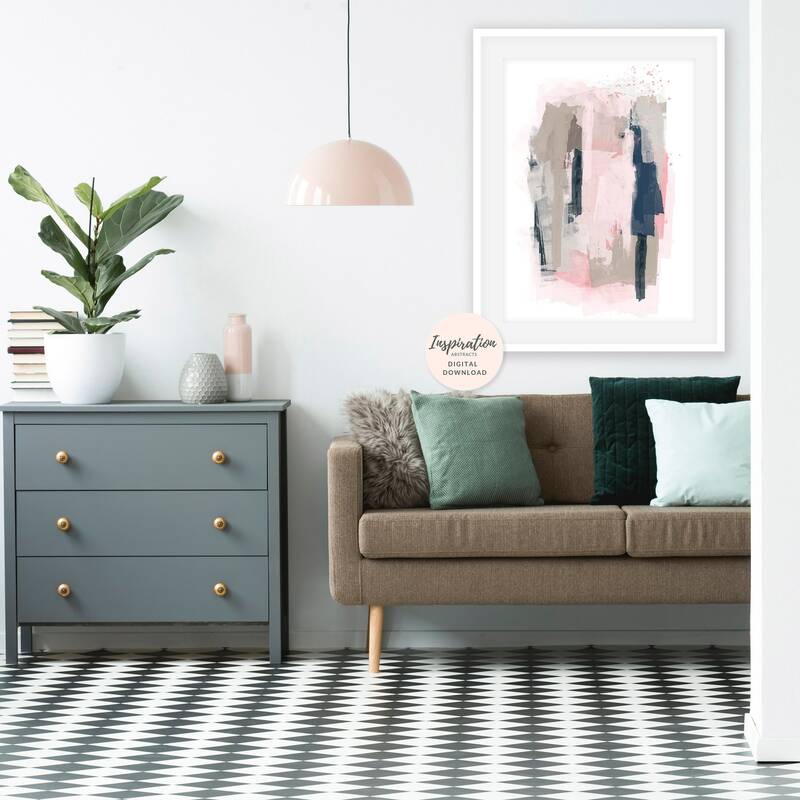 The perfect printable, for your modern home. This listing is for a DIGITAL DOWNLOAD only, physical prints and frames are not included. If you have any questions, or if you would like a custom file size, please contact me. I am happy to create a custom listing in the perfect size for you. You can also choose to have this artwork professionally printed by me. 1. 1 high resolution JPG file for printing at 11x14 inches. 3. 1 high resolution JPG file for printing at 4 x 5, 8 x 10, 16 x 20 inches. 4. 1 high resolution JPG file for printing at 8 x 12, 12 x 18, 16 x 24, 20x30 and 24x36 inches. 5. A printing guide to help you get the most out of your art. The colours of the images on your monitor may vary slightly from the printed product. Please contact me if you would like to purchase this as a print. I will be happy to create a bespoke listing for you to include a premium quality archival print. Digital items are not exchangeable or refundable. These files are for personal use only. 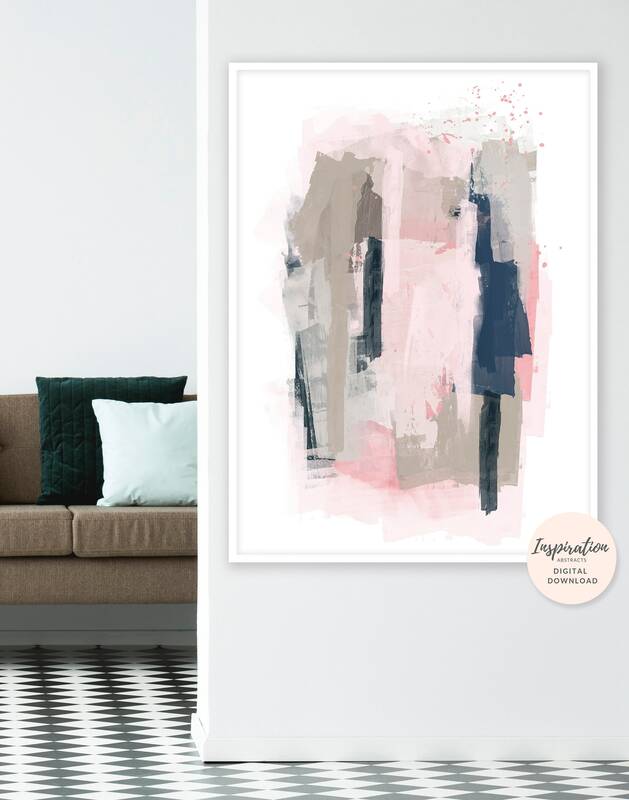 All images, photographs, and designs were created by Inspiration Abstracts. Purchase of the files does not transfer ownership, rights for reproduction or for resale. The files are made available for personal use only and may not be distributed or used for any type of resale, licensing, or commercial use. © Inspiration Abstracts. All Rights Reserved. How do I download my digital file? 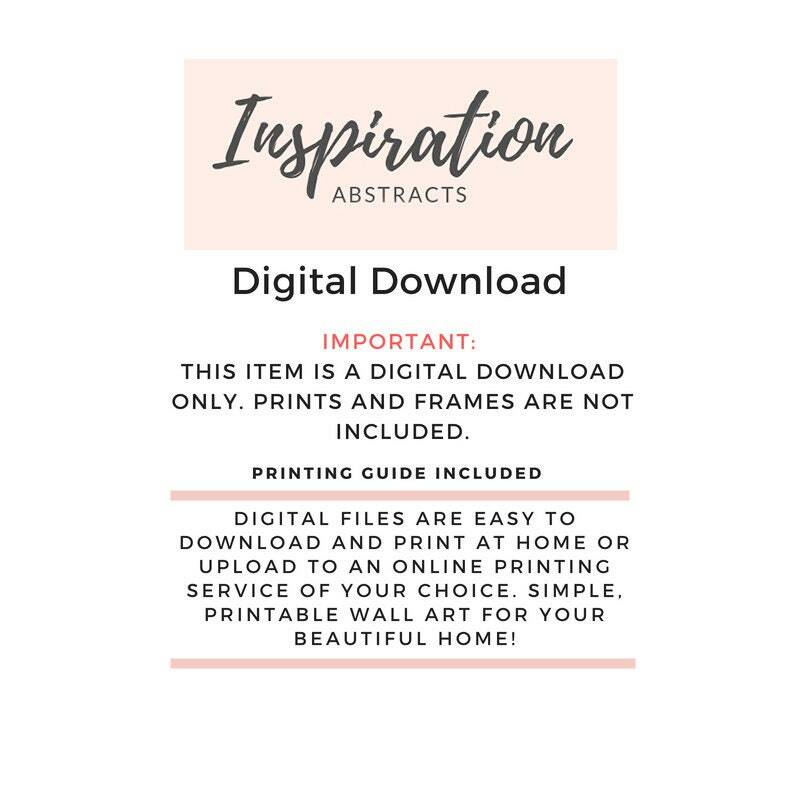 Your file is available for immediate download as soon as your payment clears, you will receive a notification from Etsy to inform you that your download is available. 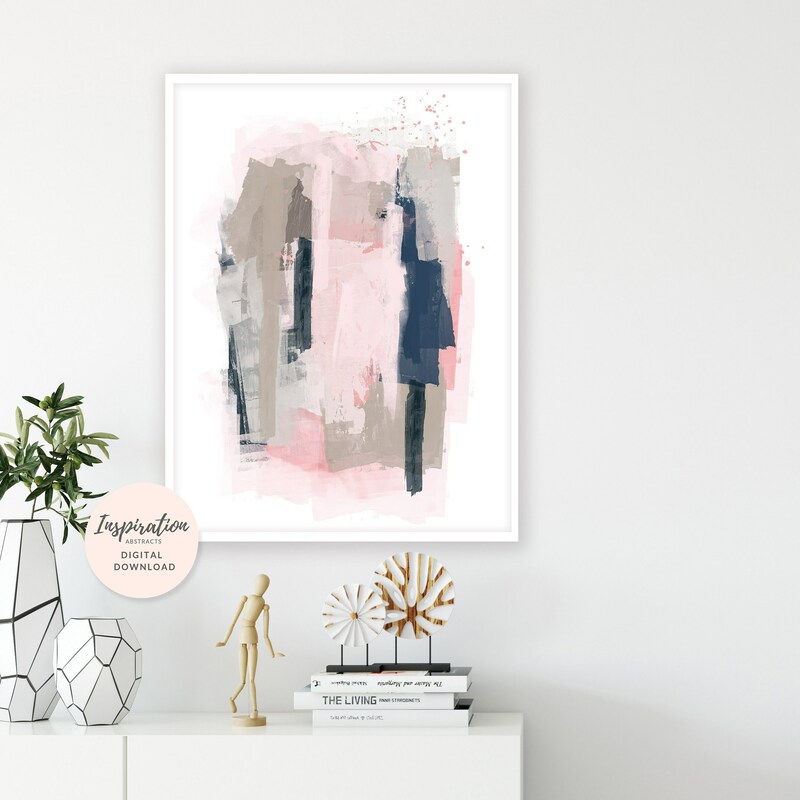 Giclée refers to the ink jet printing process used to produce beautiful archival standard fine art prints. Professional, fade-resistant inks and high quality, archival paper is used when printing all of my artwork. This gives you beautiful, fully archival prints with fine detail which will last for many years. Customisation is available on the majority of my artwork. If you would like a print in a custom size or colour, please contact me and I will be happy to create a custom artwork for you. 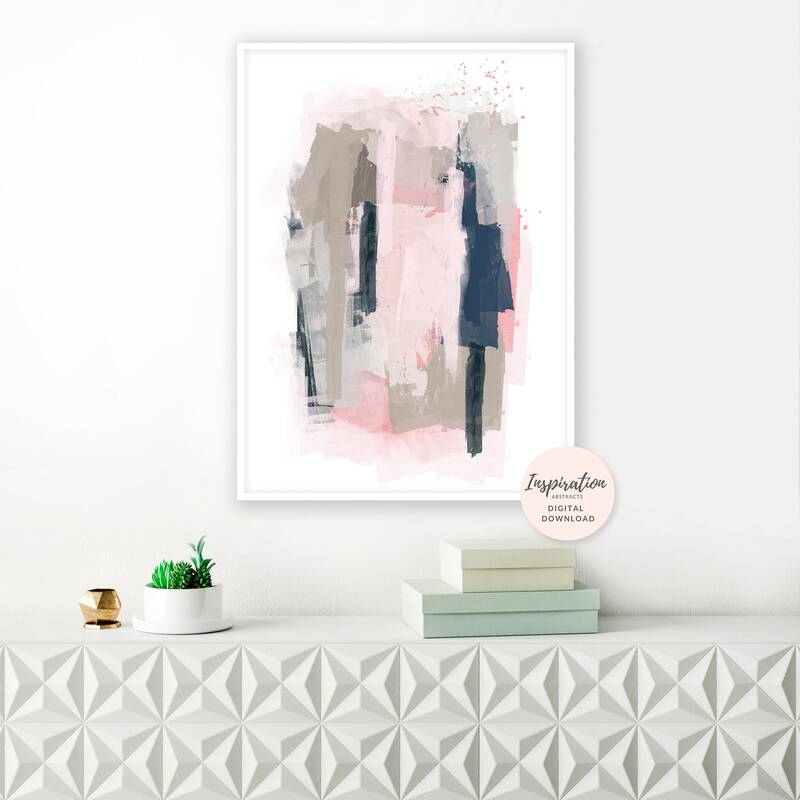 What paper should I use to print my artwork? I recommend printing on heavyweight, smooth, archival matt paper at approx 220 gsm or the equivalent. For the most accurate representation of colour, it is best to use white paper with a matt finish. This is particularly useful when printing high contrast black and white artwork.